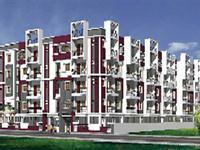 Looking for a property in Krishnaraja Puram(K R Puram)? 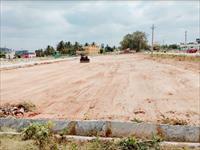 Have a property in Krishnaraja Puram(K R Puram)? 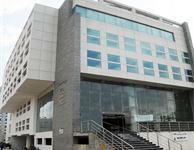 Krishnaraja Puram(K R Puram), Bangalore is rated 7 out of 10 based on 5 user reviews. Have a good knowledge of Krishnaraja Puram(K R Puram)? Share it and become a Locality expert. Aakruthi paradise is residential layout project of Aakruthi Group Group having plots in various sizes in KR Puram, Bangalore. Gopalan Aristocrat is luxurious project of Gopalan Enterprises, provides 2, 3 BHK apartments choices and located at Old Madras Road, Doorvani Nagar, KR Puram, Bangalore, Karnataka. Sri Amethyst is one of the luxurious development of Sri Srinivasa Developers, offering Duplex and Apartment choices with modern features and located at Hoodi Circle, K R Puram, Bangalore. popular Residential Developments in satyasaibaba layout. 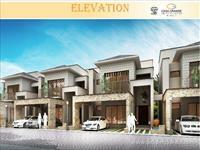 Ankshu Platina is one of the popular residential developments in satyasaibaba layout neighborhood of Bangalore. 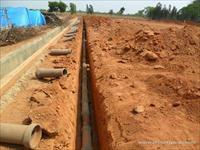 It's among well known projects of Ankshu Builders. The landscape is beautiful with spacious and over 32 Houses. 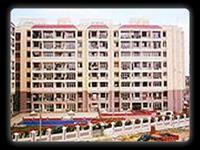 Aisshwarya Excellency is one of the popular residential development in Krishnaraja Puram (K R Puram), Bangalore. 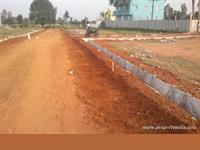 Ombalaji Jasmines is BDA Approved residential plot project, offering plot for Sale in K R Puram, Bangalore. .No. of floors available in this project are S+G+M+3 Floors.It consists total business / office area with MNC show rooms like reebok / samsung / sony etc. 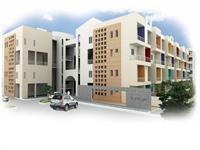 2 BHK Apartment for sale in KR Puram, Bangalore ( Shriram Blue). 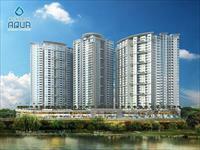 3 BHK Apartment for sale in KR Puram, Bangalore (Pashmina Waterfront).